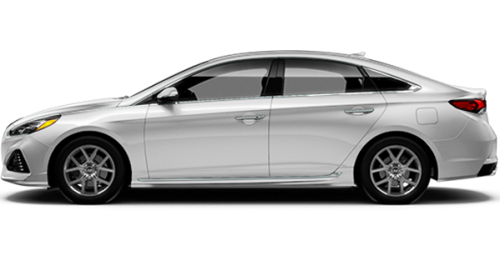 Home > Special Offers > Sales > Finance the 2018 Sonata! 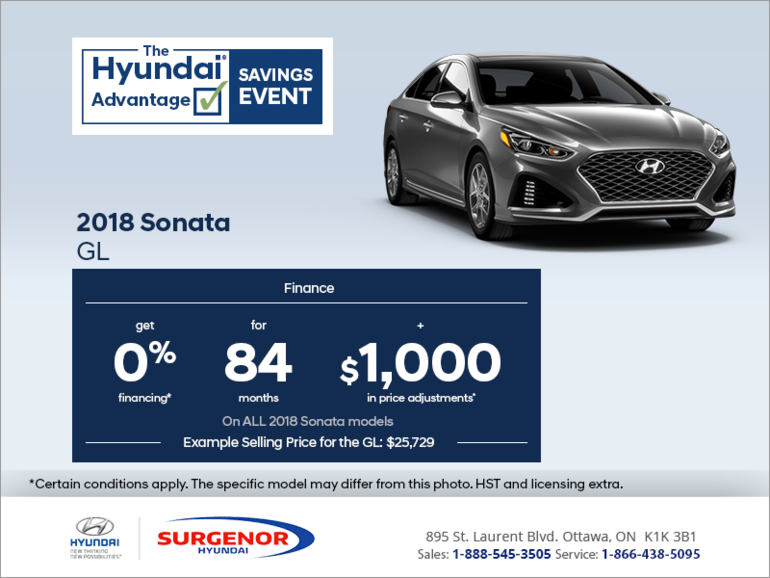 Finance the 2018 Hyundai Sonata for 0% for 84 months on ALL 2018 Sonata models! PLUS $1,000 in price adjustments.